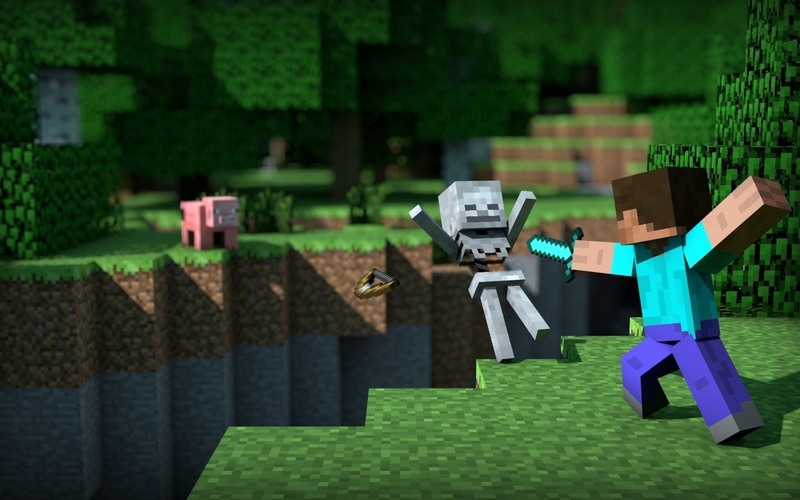 How Did Minecraft Become a Smash Hit? Minecraft is an odd game; it’s basically virtual Legos set in an 8-bit world. It’s one of those weird things that just becomes super popular, yet nobody really knows how; kind of like Gangnam Style. The success of Minecraft is most likely never going to be replicated by Mojang, just like Gentleman never had the pop-culture impact that its predecessor did (Yes, I’m legitimately comparing Psy and Minecraft; don’t act like you’ve never watched Minecraft Style). Nowadays, it’s very common for video games to feature Quick Time Events, or QTEs. Just quickly thinking back on the library of games I’ve played in the past couple of years, I can specifically remember that Tomb Raider, Resident Evil 5, Final Fantasy XIII-2, Black Ops II, and Modern Warfare 3 all implemented some type of a QTE. In short, QTEs are used in most blockbuster titles. Subtitles have been used in virtually every game I’ve played this generation. Considering that developers have years of experience implementing these features into their titles, why do they still stink? Breaking News! Nintendo 2DS Announced at Amazing Price. Games are like celebrities. Some games feature good role models, (male and female) but others can be raunchy and inappropriate. Just like some celebrities rely on their physical features and tabloid articles to sell their movies or songs, some games use glittering female eye candy to sell copies, even if there is no decent gameplay underneath them. Many people believe that the Xbox 360 has the best controller in gaming history. Others don’t buy that and insist that the PS3 remote is better. Of course, this debate is one completely up to user preference. 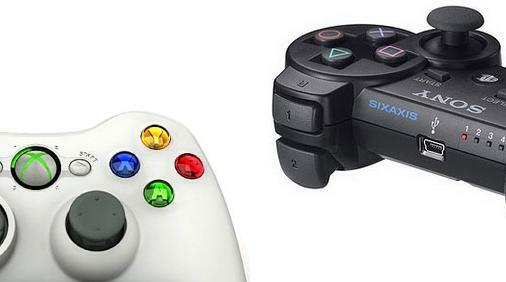 For example, the smaller PS3 remote is better for smaller hands. My Opinion on…. Emulation. Should it be Legal, or is it Piracy? 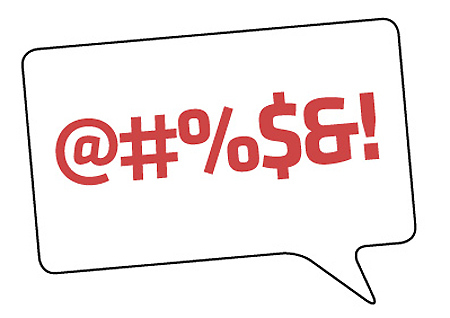 My Opinion on… Profanity in Games. Is It Really Necessary? It’s a commonly known fact to gamers and non-gamers alike that Teen and Mature rated video games often have a fair amount of profanity. Some of this profanity is acceptable, or at the very least, understandable. I think that when your leg gets blown off by a grenade, you probably have the right to drop a swear word or two. On the other hand, many games feature extensive profanity, and it is quite unnerving. I’m not an overly sensitive person; I play violent video games, and the violence doesn’t disturb me. The excess profanity, however, grinds my gears like no other. When developers cause their characters to swear just for the sake of swearing, it makes me wonder what the purpose is. There seems to be no reason for it.